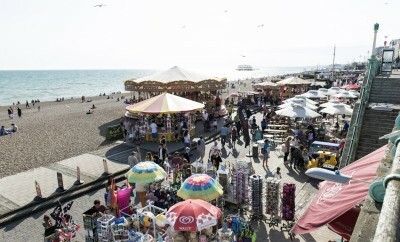 The Brighton Festival is England’s largest arts festival, with more than 700 events taking place over three weeks every May. Guest director and BAFTA fellow Vanessa Redgrave opened this year’s show, and indulged audiences with a celebration of her life during a lengthy interview at the Brighton Dome. 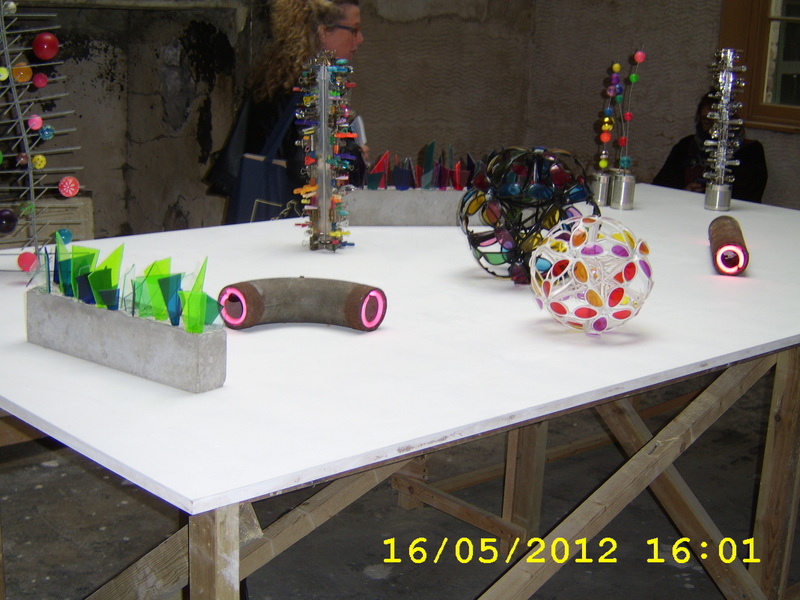 This article concentrates on the House and Open House exhibitions, which run concurrently with the Brighton Festival. 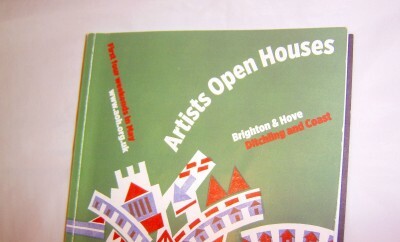 House and Open House are two of the most important Arts events in the Brighton calendar. Other artists to feature in House 2012 include Deb Bowness who makes wallpapers with ‘unexpected dimensions’ to put images into homes, Robin Blackledge who specialises in turning humble packaging i.e. trays, boxes cartons into art forms, Caroline le Breton who explores tension between the public and private realm by placing domestic objects in civic places, and Helen Kazan who turned a single photograph from her short film ‘Masking Tape Intervention: Lebanon 1989’ into 1690 images each capturing a single moment within a day. You can read more about the artists who participated here www.housefestival.org. House grows annually, following modern technology but remaining close to the heart of traditional methods, painting styles and crafts. Importantly this year saw the new Student Performance Trail where students from Brighton University were able to perform for a live audience. Fine Arts student submissions were displayed in the Brighton Dome foyer and Founders Room. Guest curator Celia Davis oversaw this year’s events. The Open House event is also part of House and welcomes artists at all stages of their career, and this includes students, marginalised, disabled, and established artists. The Open House setup allows visitors to see the artists in their homes and buy arts directly from them. By seeing artists in their natural environment, you get a unique insight into their lives both as people and as artists. 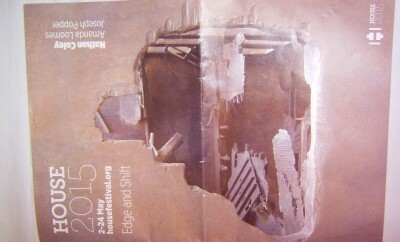 This year, Open House featured more than 200 exhibitions of works by local artists and sculptors. 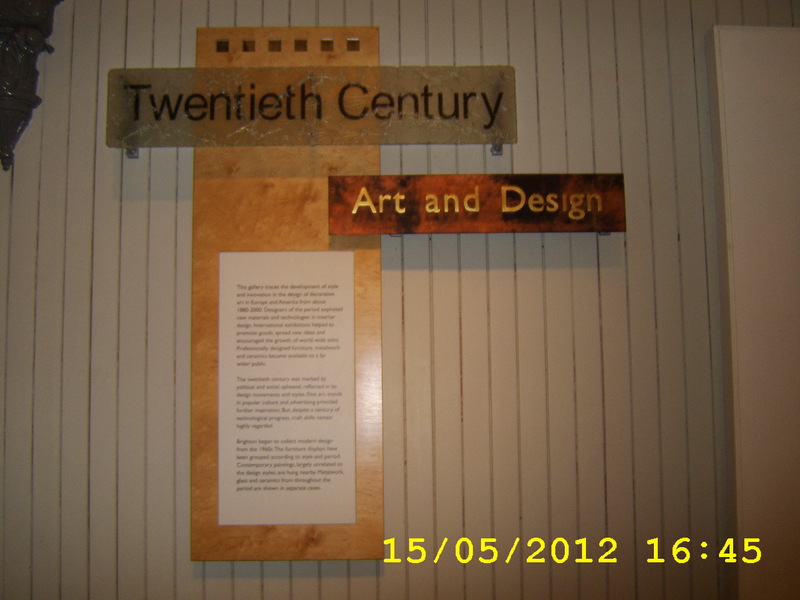 The exhibits were displayed along 12 ‘trails in the locality as far north as Withdean, west to Portslade, and east to the Brighton Marina. So throughout the Brighton and Hove area you were guaranteed a feast for the eyes. Any self respecting arts enthusiast should not be seen without the comprehensive Artists Open Houses book. For information and membership see www.aoh.org.uk. 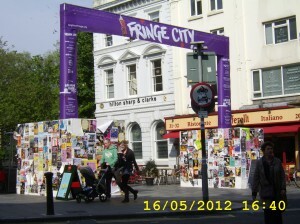 In conjunction with the above exhibitions, Open Studios ran at The Brighton Phoenix in Waterloo Place. For a weekend only, members of the public dropped into more than one hundred individual studios to look at artists’ collections, ask questions, take part in crafts classes and so on. The key difference between Artists Open Houses is and Open Studios is that the latter event’s placement in one building allowed access to a wide selection of talent in one hit! Simply Woman was pleased to talk to Anne Magill who recently finished a show inspired by the menswear collections of Alfred Dunhill, the luxury mens’ brand. Philomena Harmsworth, another artist we spoke to has just finished her private exhibition at the Gullivers Hotel in Brighton. 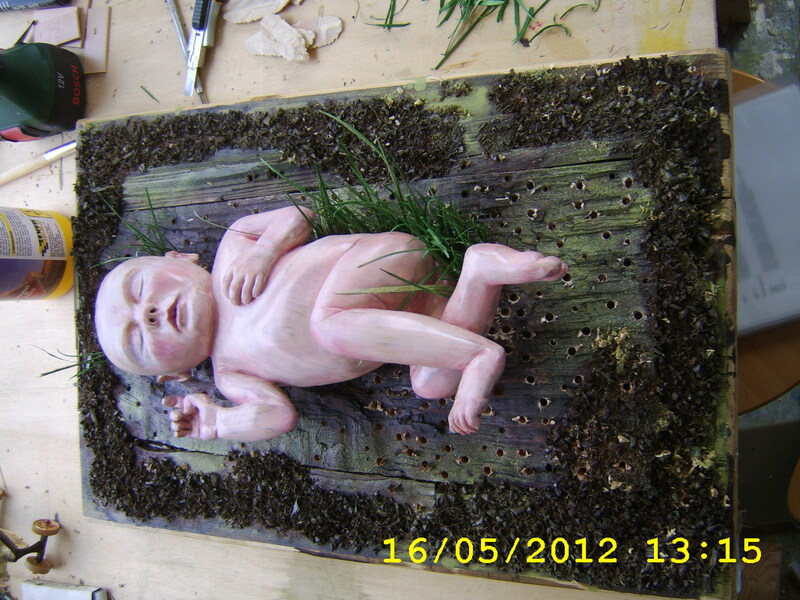 Her pieces capture humanity in ‘various states of mind’. Following on the theme of memory, identity and the human place in the cosmos is the partnership of Patrick O’Donnell and Ian Hodgson whose ‘New Works’ portfolio has just showcased in Hove. 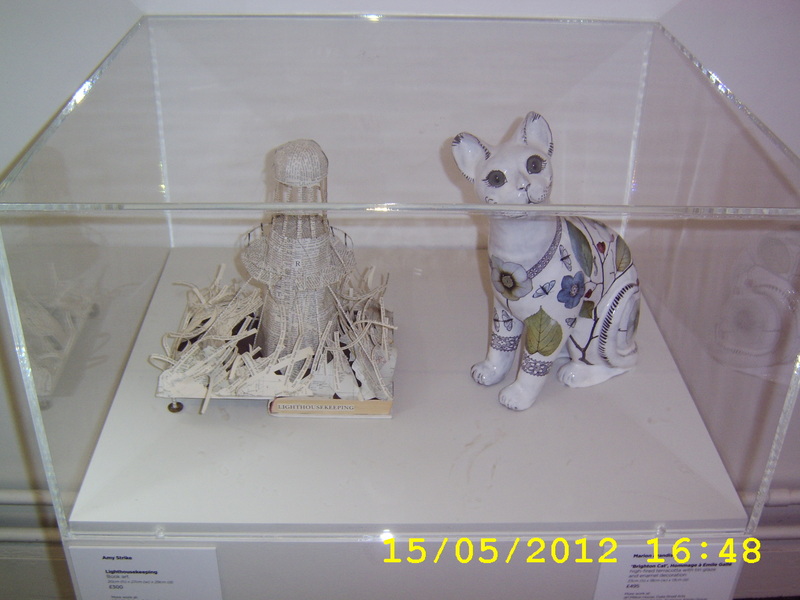 The Brighton Phoenix also offers arts courses such as making sculptures and ceramics, life drawing and photography. See www.phoenixbrighton.org.uk for more information. 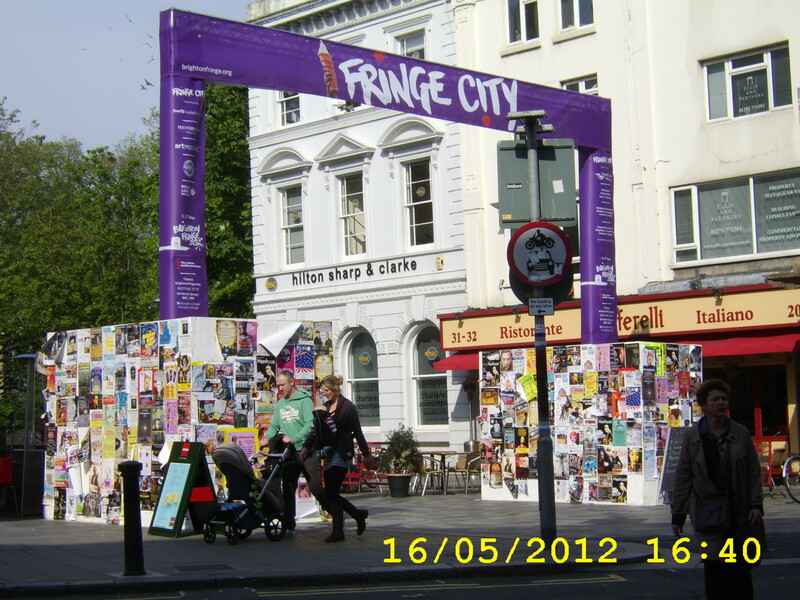 To learn more about the most comprehensive of arts calendars visit www.brightonfestival.org. See also Brighton and Hove Arts Diary on www.bh-arts.org.uk for talks, recitals, and theatre. All of the above events are generously sponsored by Arts Council England and lottery money.